Receive 1 video/ studio assessment and custom "posture focused" workout, designed by your posture coach and delivered directly to your email inbox for 2 weeks. Receive one 55 minute Skype/Studio posture assessment during which time a custom program will be designed for you by Coach Zeena. 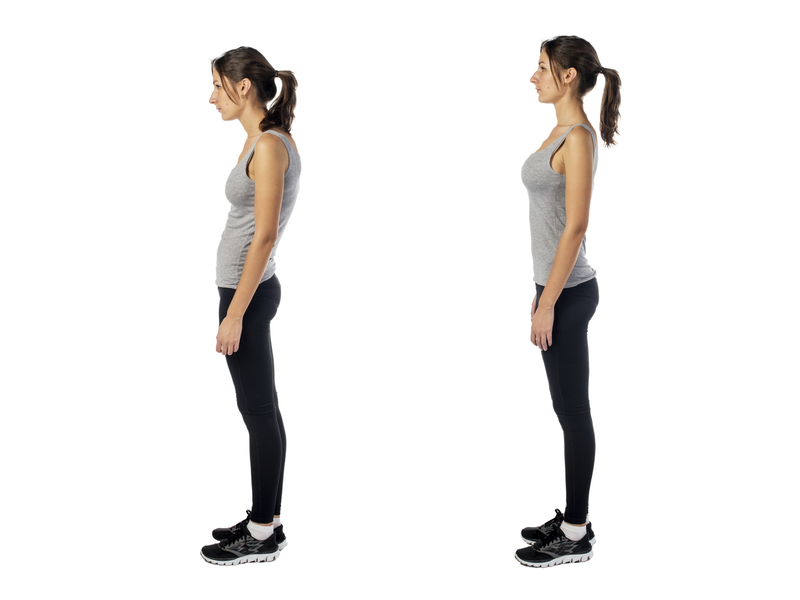 Receive online access to your custom posture workout for 2 weeks from your initial assessment. Workout from home on the days YOU select every week (5 days a week suggested minimum). You will receive a email on your workout days with easy access to your program. Receive feedback on your "check your form" uploaded videos and answers to any questions. Receive daily accountability and encouragement. Enjoy access to the private Facebook group. Receive 4 video/ studio assessments (every other week) and custom "posture focused" workouts, designed by your posture coach and delivered directly to your email inbox for 8 weeks. 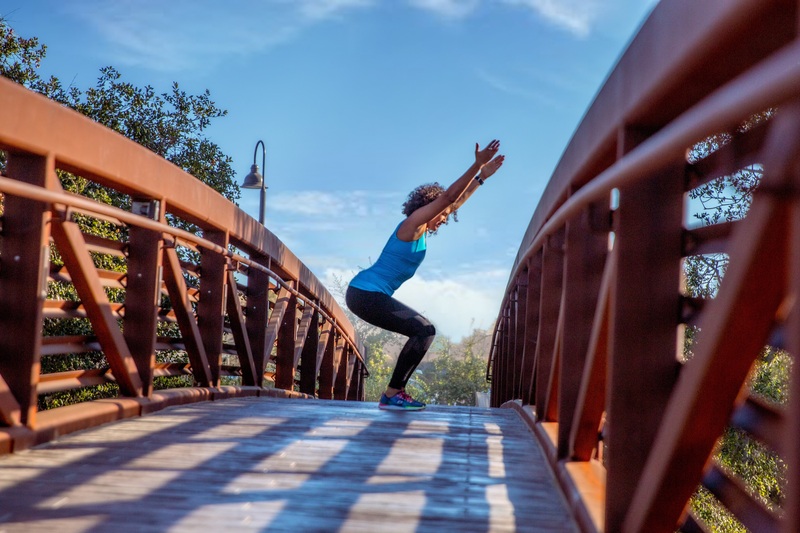 Receive four 55 minute Skype/Studio posture assessments (every other week) during which time a custom program will be designed for you by Coach Zeena. Meet with (Skype/Studio) Coach Zeena Bi-Weekly to assess progress and redesign your custom routine each session.